Nowadays data is everywhere no matter whether you are doing a school project or you are heading a corporate organization. Big data is in a constant mode of evolution. It has created huge leaps of growth for businesses who have been using it. 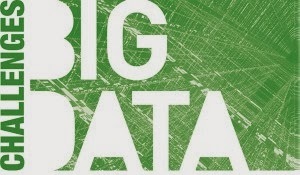 The massive increase in the volume, variety, and velocity of data showcases that big data will definitely encounter. Last year my brother have joined a good institute to complete Big Data Analytics training.